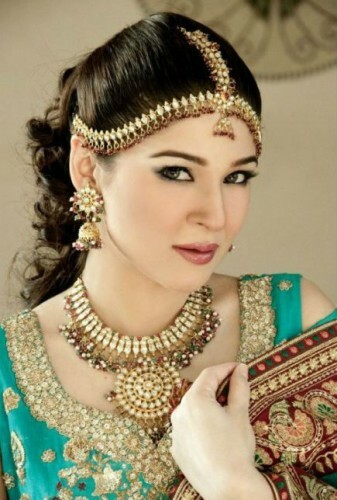 Ayesha Omar is a famous Pakistani actress, model and singer who was born in Lahore in 1981. She started her career as model which she hosted her first show at the age of 8 years. Her first drama was “College Jeans” that released in 2005 and she later appeared in several dramas. 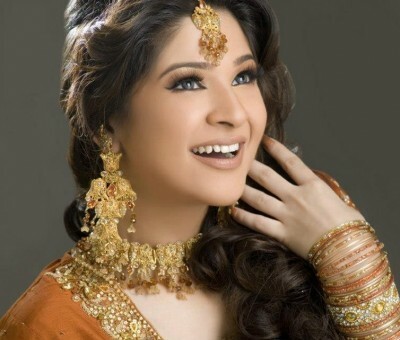 But she achieved fame with her role ‘Khoobsurat’ in famous sitcom “Bulbulay”. Ayesha started her singing career in 2010 and since then she has performed in several music videos and drama theme songs. She has also performed in several reality shows during her career. Due to her acting and singing capabilities, she has won Lux Style Awards in 2013 and 2nd ARY Film Awards in 2016. Her acting career is still going on and her fans are expecting good performance from her in future also.